Glacier Climbing Rope Dog Leash – 9.5mm Climbing Rope – Length 48in – Stainless Steel Clip – Built for the Big Dogs. 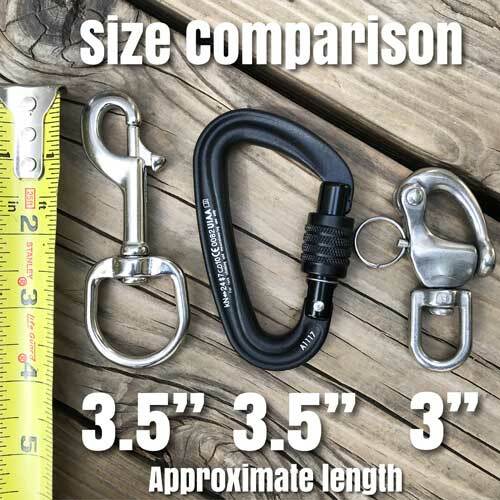 Glacier Mountain Climbing Rope Dog Leash with stainless steel clip or choice of locking carabiner – an ideal walking leash for medium to extra large dogs. 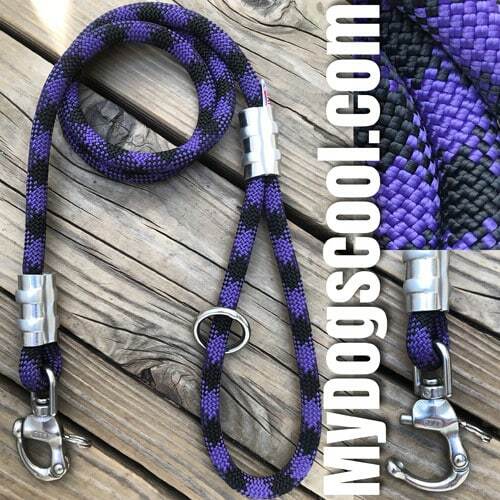 The Glacier Mountain Dog Leash is also available in a slip lead style used by animal rescue teams, dog trainers and vets. If hiking with your big dog is your thing, check out our handsfree Jaeger leads. Unlike other companies building similar styled rope leashes, we use new rope. Not recycled or factory seconds. 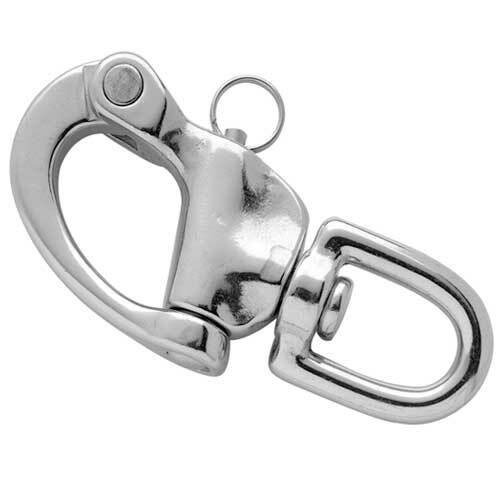 Marine grade 316 stainless steel clips and heavy duty welded O rings are used on all our leashes unless upgraded to carabiners. 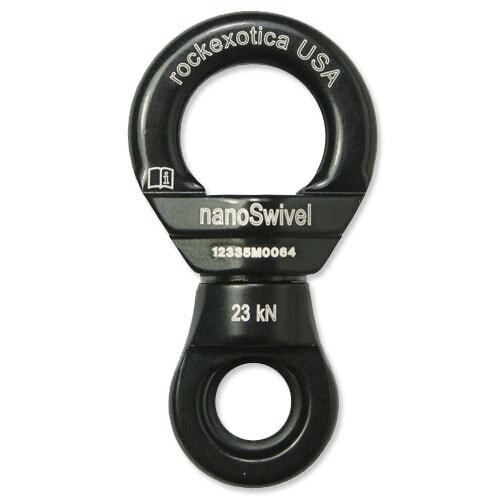 Companies offering similar styled rope leashes at discount prices use the same inferior clips found on imported pet store dog leashes. 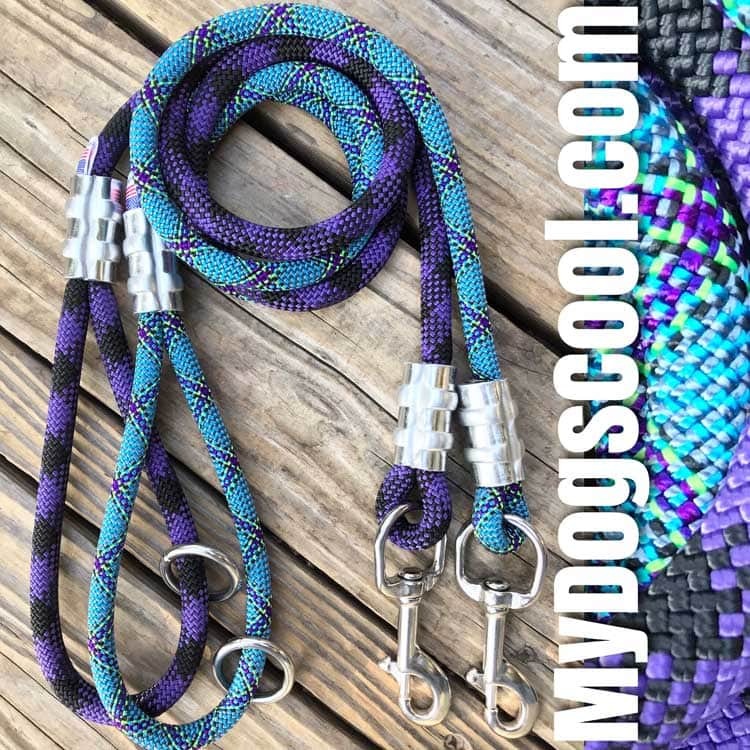 MyDogsCool.com is all about quality dog leashes for your Big Dogs. Each leash is built with the same care and attention to detail as if the leash was built for our own dogs. If you have questions or custom requests for your dog leash, please contact us using our email form. Emails are answered quickly and certainly before the end of the day.